South Africans welcome the use of biometrics as password alternative. Despite security concerns, South African consumers find biometric technologies, such as fingerprint recognition and eye-scanning, to be much faster and easier than passwords. This is according to the results of a new Visa survey conducted by AYTM Market Research. According to the report, among the 500 South Africans surveyed, 72% revealed they are interested in using biometrics to verify identity or make payments. New forms of authentication, such as fingerprint, facial and voice recognition, can make unlocking accounts and payments more convenient than traditional passwords or PINs. The survey also notes local consumers are interested in being offered fingerprint or facial recognition-based payments from a variety of providers, including their bank, card network, mobile phone provider and major online brands. "For financial institutions, the time has never been better to integrate biometric technology into banking apps and payments experiences for customers," says Mark Nelsen, senior VP of risk and authentication products at Visa. "Advances in mobile device features are increasing the accuracy and speed of biometrics, such that they can be used for financial transactions. At the same time, consumers are widely familiar and comfortable with using biometrics for more than just unlocking their phones." The latest tech forecasts from Citrix predicted the death of the password in 2018. 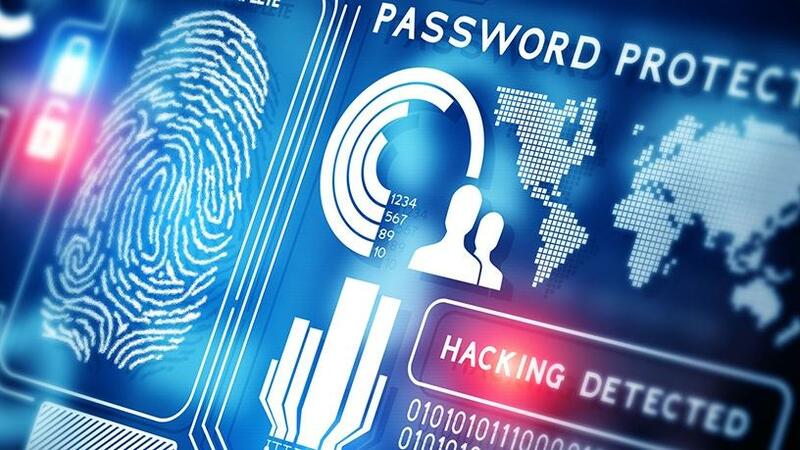 According to the virtualisation company, a wide variety of authentication methods will be introduced that will replace passwords, including biometrics, behaviour analytics and the like. "The amount of security breaches will accelerate to record heights, which will force companies to abandon traditional passwords as a way to protect accounts," said Brendan McAravey, country manager at Citrix South Africa.